1 army accident avoidance course | This Blog Rules | Why go elsewhere? Maybe you had just passed your driver’s license test or you’re the proud owner of your license. Regardless, you probably have only a vague idea of what to do in a potentially dangerous driving situation. Moreover, many people don’t know how to maximize your chances of avoiding an accident. Too often, difficult situations in traffic find many of us blank out and at a loss for proper reactions. 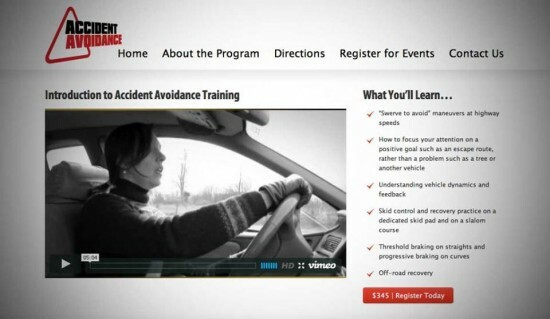 You will probably want to start out by looking for an accident avoidance course in your own area. However, to give you a better idea of what to look for, here are 3 courses for accident avoidance that you can check out online. The accident avoidance course provided by driving training veterans BSR teaches “already-licensed drivers, with six months driving experience, how to handle highway emergencies.” The company claims that after following their courses, graduates will have the opportunity to respond instantaneously and more positively to any driving emergency. The courses take place on four training circuits, that contrast strongly with the parking lots and public roads typically utilized in traditional drivers education and strive for a level of realism that will make the graduate feel as familiar with real high-speed emergency situations as possible. BSR’s courses include “swerve to avoid”maneuvers at high speed, ocular driving techniques, skid control and recovery practice, the better understanding of vehicle dynamics and off-road recovery among other techniques and methods that one that might just save your life. 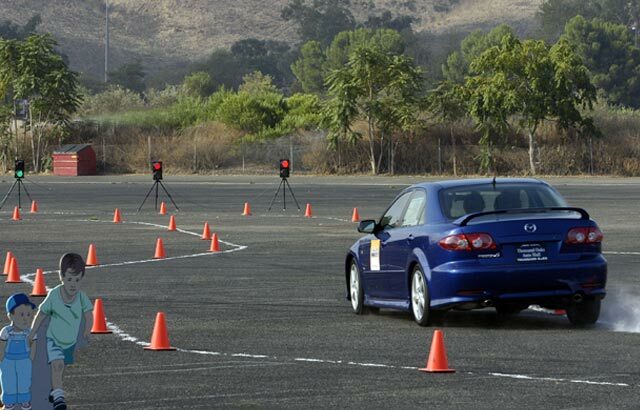 Tony Scotti’s Vehicle Dynamics Institute offers a large range of driving specialization courses, from protective driving for security experts, to surveillance detection tactics and techniques, as well as a course of accident avoidance. The intensive full-day program addresses drivers of all ages. They offer the skills that they need to recognize and avoid complicated situations. Thus, they can handle the ones that have the potential to be life-threatening. This course is marketed towards “young drivers, family members, and other non-professional drivers”. It boasts the use of exercises specifically designed to help drivers. They can better understand their own limitations in the end. 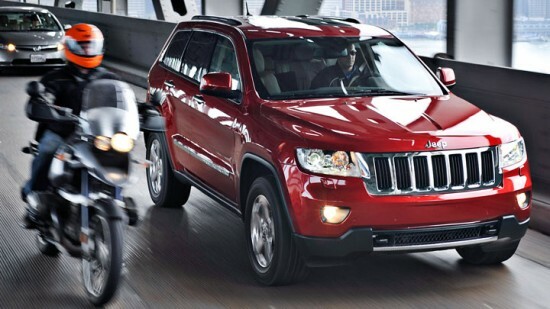 Moreover, they learn how to safely operate a vehicle in a wide range of situations and conditions. The Accident Avoidance Workshops is a company specialized in this very field and advertises their accident avoidance course as being a dynamic one, which is constantly evolving, based on their research of crash statistics, thus making sure that the program continues to stay relevant in today’s driving environment. 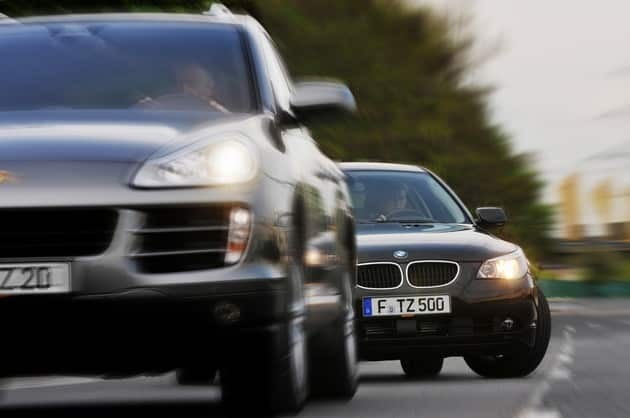 You should know that drivers only control two dynamics of the vehicle: speed and direction. As such, the course tries to equip the graduate with a particular sort of skills. These will give them “the best chance of surviving a potentially fatal Emergency Driving Condition, by maximizing on the braking and maneuverability of their vehicle without losing control of it”. These are three accident avoidance course options you have if you’re interested in becoming a better driver. Naturally, you can choose other courses that are immediately available in your location. But it doesn’t really matter what trainer or course you pick. What’s important is to know what to do when a difficult situation arises.